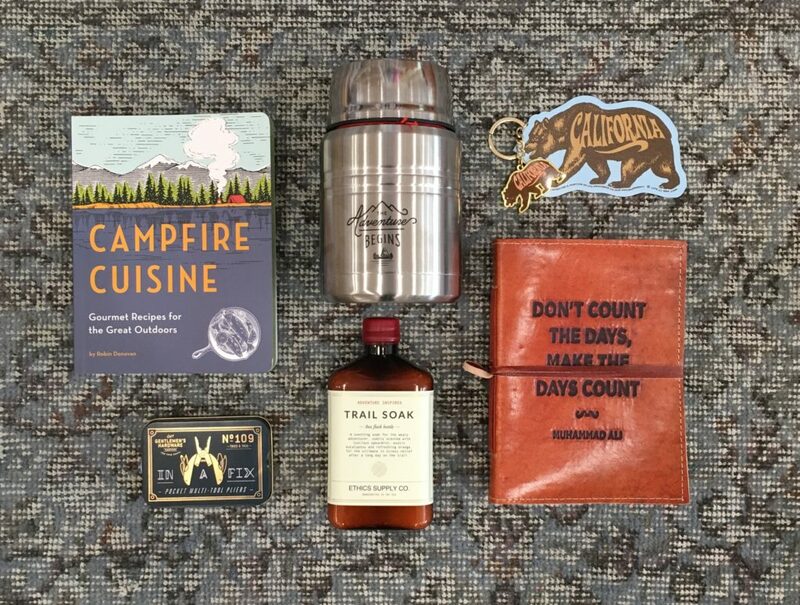 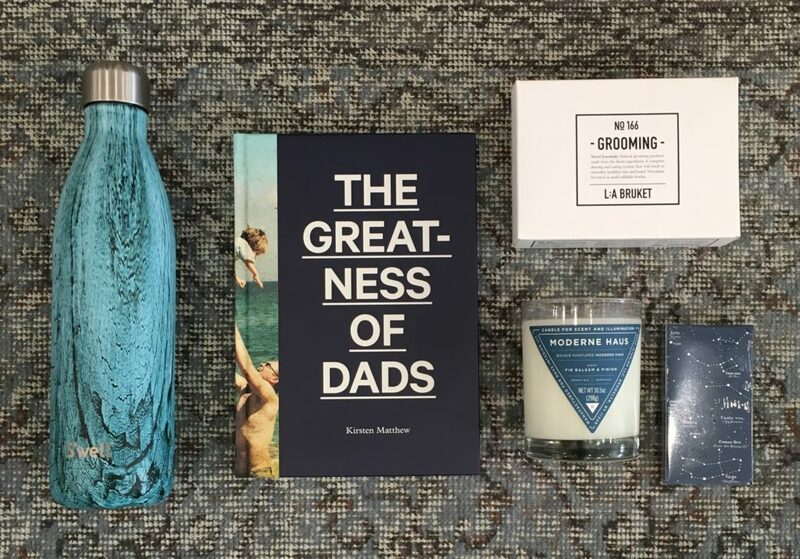 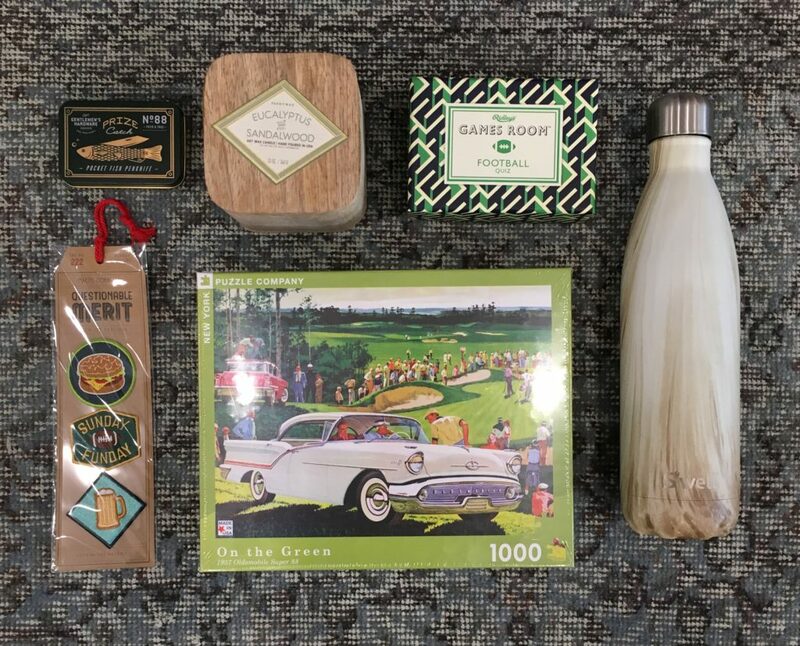 Father’s Day is just around the corner, and this year we’ve got a great selection of gifts for your husband, father, teacher, brother and more! 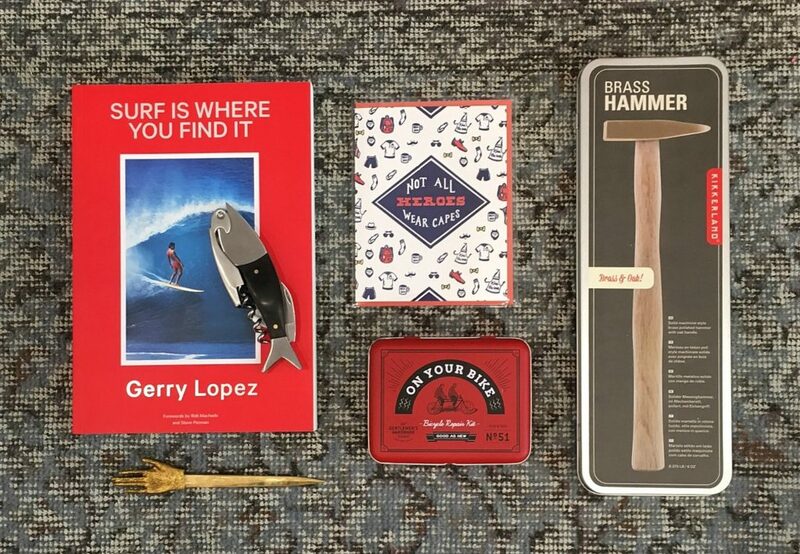 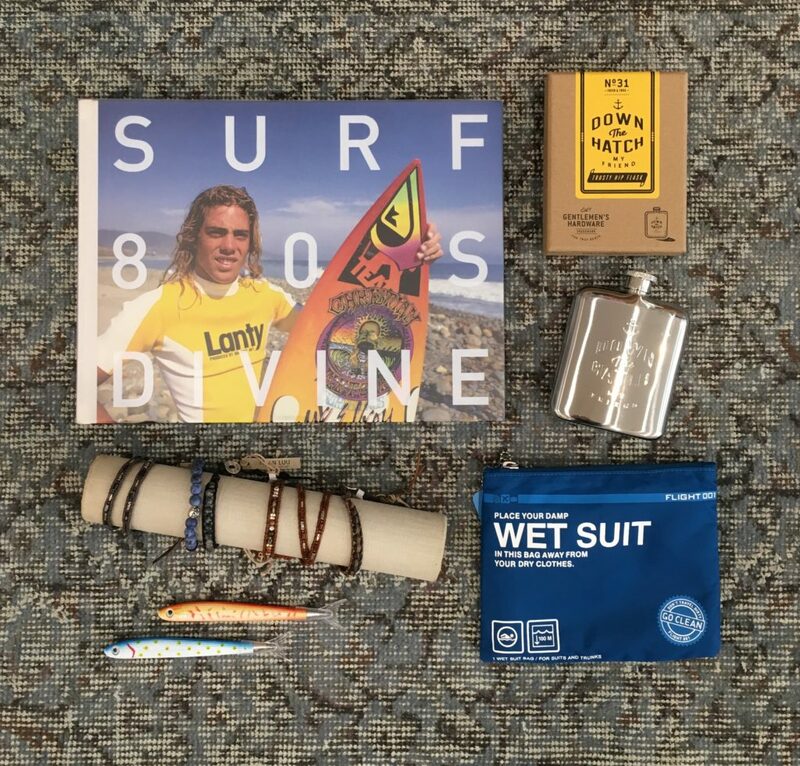 Check out these ideas for the guys in your life. 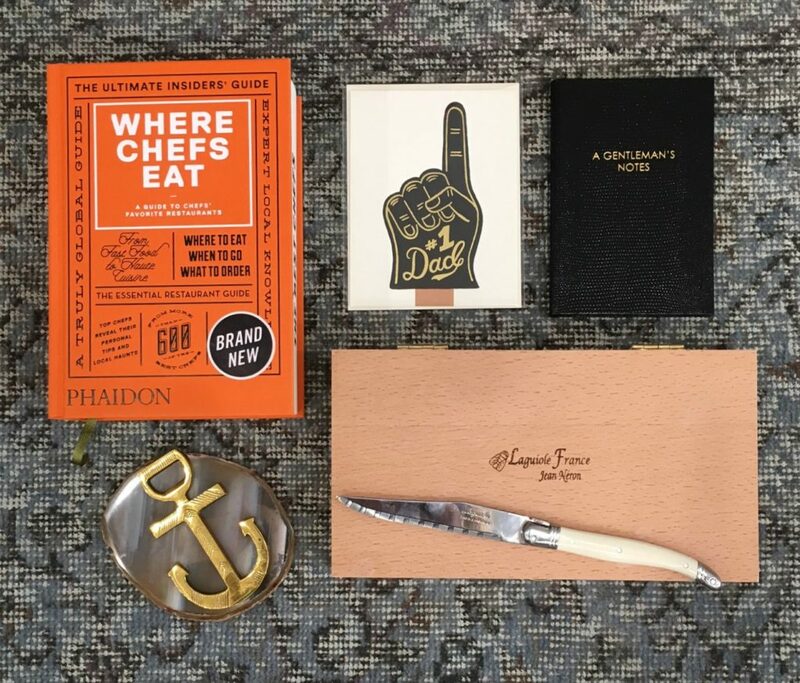 Pop in this weekend and let us help you pick the perfect gift.